Wat is dit voor site? Wij zoeken de goedkoopste boeken op internet. When They Read What We Writevonden we het goedkoopst op Bol.com voor €105.99. We hebben gezocht in nieuwe en tweedehands boeken. Rechtsonderaan de pagina kan je het boek direct bestellen	via Bol	.com. 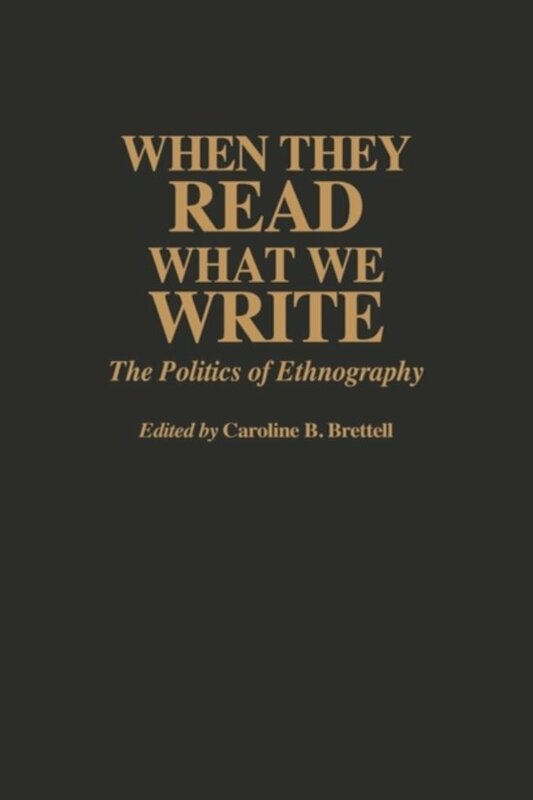 Stimulated by discussions of ethics and responsibility in anthropological fieldwork, this collection of essays explores what happens when people who are the subjects of the research read or learn about what has been written about them. The most acute problems arise from biased media reports in newspapers and on television that misconstrue the findings of the anthropological study. This work shows how long-term relationships of trust and cooperation between subject and researcher can be irrevocably damaged by misinformation, rumor, or lack of forethought. 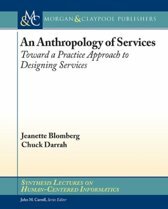 The ten seasoned ethnographers writing with considerable hindsight warn of the dangers of ignoring the native readership and suggest strategies that will avoid misunderstandings and misrepresentations in the future.